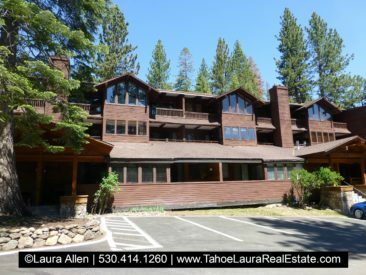 The Granlibakken Condominium Development is an intimate luxury mountain resort development located on the West Shore of Lake Tahoe in Tahoe City, California. If you are looking to have the experience of being away from it all, surrounded by pine trees, a step back to nature and away from your everyday busy lives, then Granlibakken may be the right place for you! 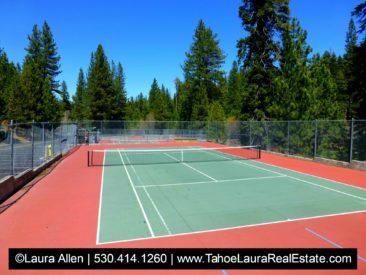 When you are in the Granlibakken development it is hard to know that you are just a mile from the heart of the downtown Tahoe City area in this wooded area. This complex offers owners a historic location that many have enjoyed since the early 1900’s. 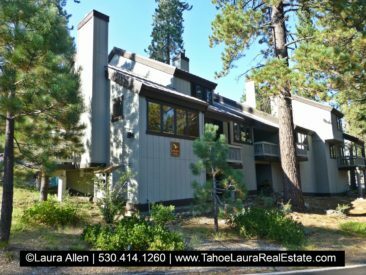 It is a wonderful combination of a luxury mountain living with all of the conveniences that come from easy access to shops, restaurants and services that are just a few minutes away in Tahoe City. The Granlibakken Condominium Development is a small-to-medium sized complex with approximately +/-76 units, that covers about +/- 74 acres. 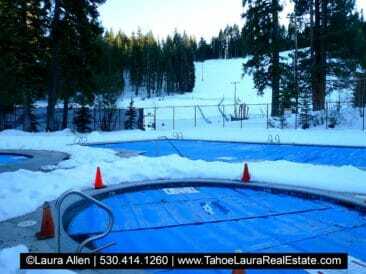 Granlibakken owners enjoy many luxury resort-type amenities, which include the year-around heated pool (one of only two year-around use condominium pools on either the North Shore, or West Shore areas of Lake Tahoe), in-ground hot tub/spa, sauna and owners have the option, for an additional fee to use the ski hill*, sledding* and snow play areas*, five (5) tennis courts*, gym*, and a main lodge. 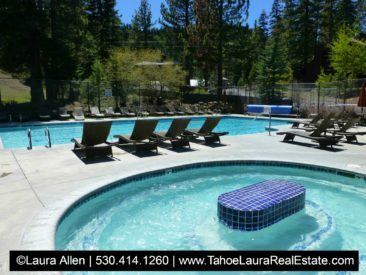 Granlibakken is just minutes from the shores of Lake Tahoe (Commons Beach in downtown Tahoe City, or the 64 Acres Public Beach area between Tahoe Tavern and Tavern Shores) and the larger ski resorts of Alpine Meadows, Squaw Valley, and Homewood. Granlibakken also offers on-site third party services like a day spa, the Tree Top Adventure Park, and restaurant, all available for owners for an additional per-use fee. Granlibakken has several different styles of condo configurations and floor plans and styles of units varying from one (1), two (2), three (3), and/or four (4) bedroom units. You’ll find single floor living options, along with separate townhouse style units that have also been built in the complex. The Granlibakken condo complex is a development that is a combination of condo owners and a business partner. Some of the buildings and facilities are owned by the Granlibakken Property Owners’ Association and some of the facilities that are adjacent to the home owner units are owned by the Granlibakken Executive Lodge Owners’ Association and for an additional fee condo owners can get access to the additional recreational amenities. 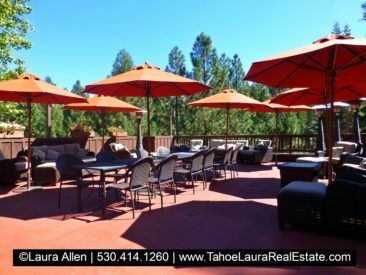 The Granlibakken Condo development is a great combination of luxury resort-style amenities, staff, service, and support, while providing owners with an easy mountain life-style. Depending on the real estate agent, they may count the open loft bedroom as a bedroom in the total bedroom count. Studio (Hotel Style Room with Bathroom) can be rented out as a single room, but sold as a one Bedroom combination in the A/B style unit configuration (1 bd/2 ba). One (1) Bedroom with two (2) bathrooms (Combination of Studio unit with full kitchen open living area and bed – one open room on one side and a Hotel Style bedroom on the other side) adjoined by a connecting doors (Two Units connected with an adjoining Door/Hall located on one level) located in the Main Lodge, Bearpaw, and Deerwander buildings. 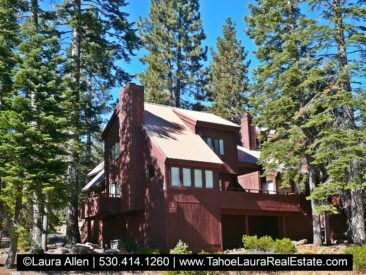 Business Partner offers Property Management – Vacation Rental Option for Owners, which is operated by a third party and located on non-owner property. Owners are NOT required to be on the Vacation Rental Program through the Granlibakken Management Company. HOA fee covers the following: Cable/TV, internet, trash, maintain year-around heated pool and area, exteriors of owner buildings, common spaces and lighting, parking areas, roads, pathways, landscaping and forested grounds, snow removal, and hazards insurance for buildings and common areas. HOA Fees are not a flat fee per unit, but rather a prorated amount based on a formula that the HOA has and varies based upon the square footage/number and/or the number of bedrooms. 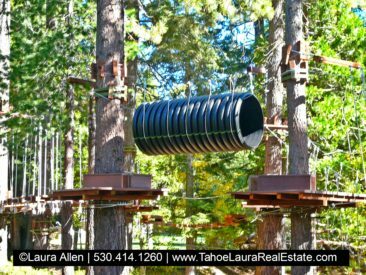 * Use of the Spa, Tree Top Adventure Park (zip lining anyone? ), Restaurant, and other third party services for an additional fee(s). 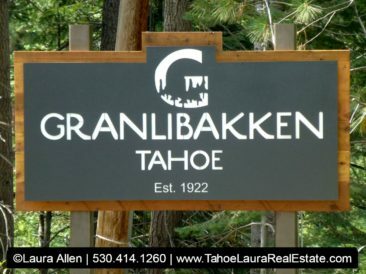 * Granlibakken is not all owned by just the home owners. 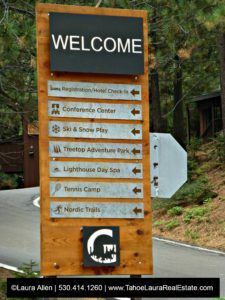 Part of the facilities are owned and operated by a separate home owner association, known as the Granlibakken Executive Lodge Owners’ Association, which is not part of the Granlibakken Property Owners’ Association (GPOA). They have a working relationship and both groups benefit in sharing the resort-style experience. 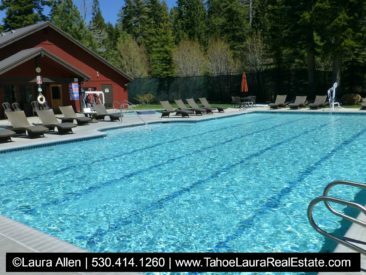 Facilities owned and operated by the third party – convention facilities, tennis courts, ski hill, gym, building where the spa is located at and the vacation rental deck is located in the area that the third party owns, operates, and controls. 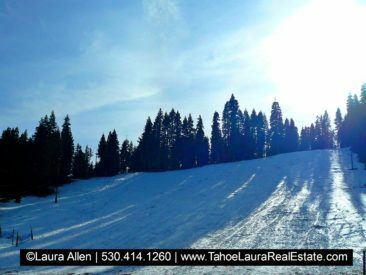 If you already own a condo in the Granlibakken development and want to know what your property is worth, call me 530.414.1260 for a confidential consultation.